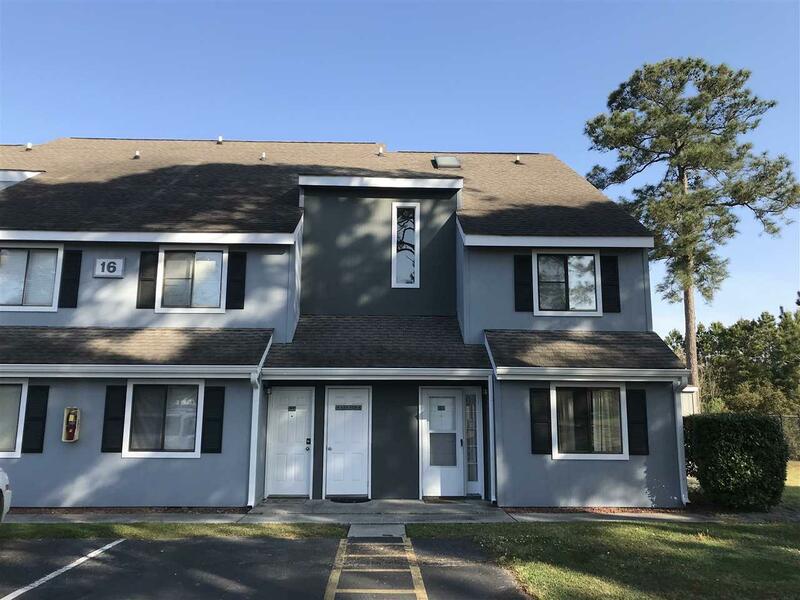 1890 Golf Colony Driive 16C, Surfside Beach, SC 29575 (MLS #1807391) :: James W. Smith Real Estate Co.
You have found YOUR place at the beach! This cozy 2bed/1.5bath ground floor unit has been well cared for and updated. 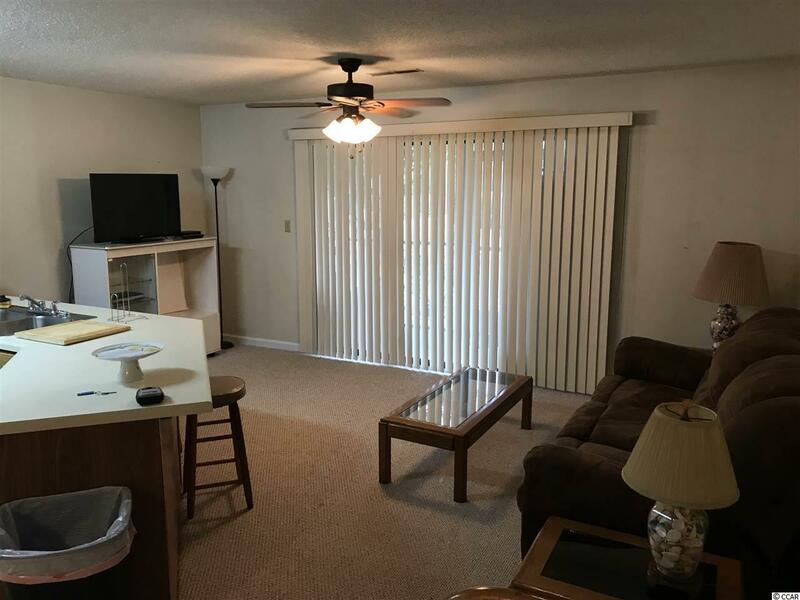 Unit 16C sits directly behind the pool and is centrally located in Surfside Beach, close to shopping, dining, golf, white sandy beaches, and major medical. 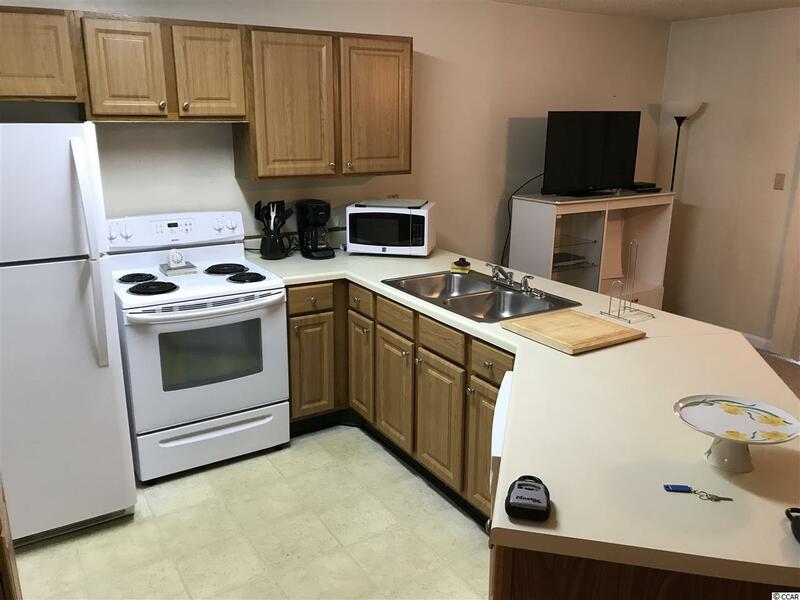 This unit also features newer appliances, hot water heater, HVAC and carpet. 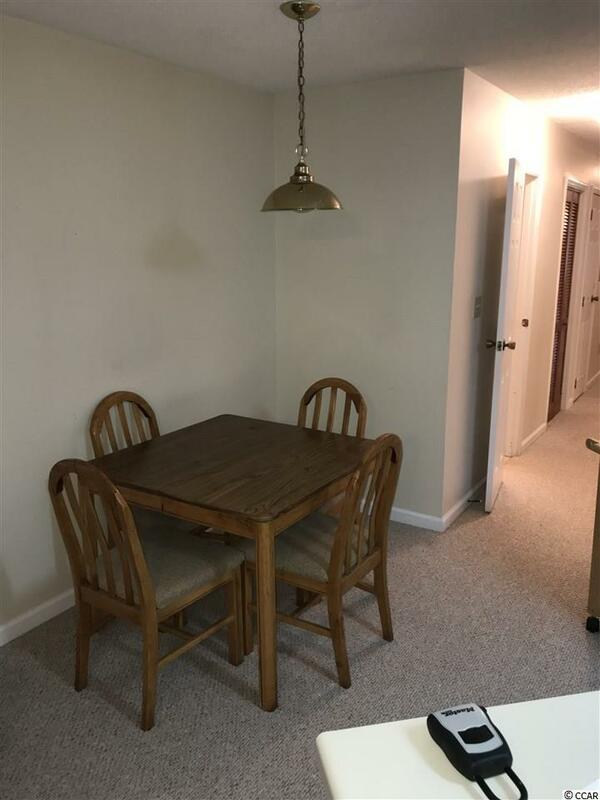 Come see this unit today before it's gone! Listing provided courtesy of Coastal Property Brokers. Listing information © 2019 Coastal Carolinas Association of REALTORS® MLS. Listing provided courtesy of Coastal Property Brokers.